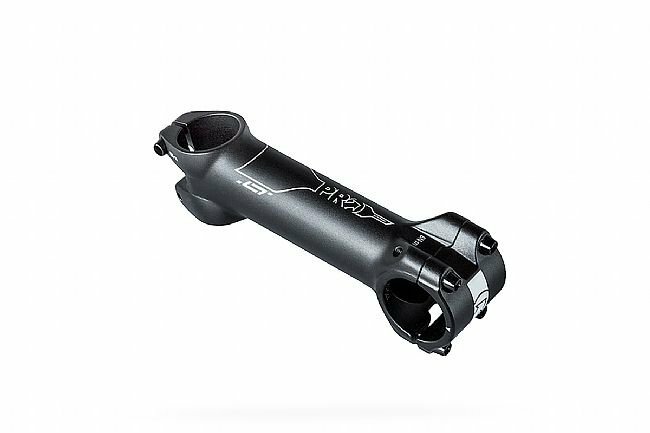 PRO’s LT Stem features high-strength, corrosion-resistant 3D forged 6061 aluminum. Its designed to fit 1-1/8 inch steerers and is available in a range of lengths (see drop down menu for current selection and availability). Its 17-degree rise is reversible to accommodate custom cockpit specifications, and its headlock system ensures a secure front clamp fixation. Weight: 148 g (100mm stem).